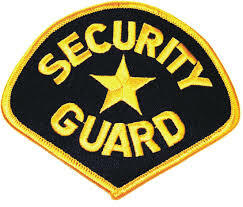 Assembly Bill 1042 authored by Assembly Member Jim Cooper (D - Elk Grove) that would professionalize security guards, passed the Assembly yesterday with bi-partisan support and is headed to Gov. Jerry Brown's desk for consideration. AB 1042 updates the definition and duties of a Proprietary Private Security Officer to ensure individuals providing security services are properly trained to do their job. Increased scrutiny of private security arose following incidents in Sacramento and San Diego where private security personnel used excessive force. In a Sacramento incident last may, a security guard was video recorded hitting a suspect in the head after being handcuffed.